Masiá Ciscar produces and sells through S.A.T. Las Palmeritas three varieties of raspberries in Huelva: Santa Teresa, Santa Clara and Santa Catalina. The raspberry, also known as the strawberry of the forest, is a fruit that is comes from the raspberry plant or raspberry bush. 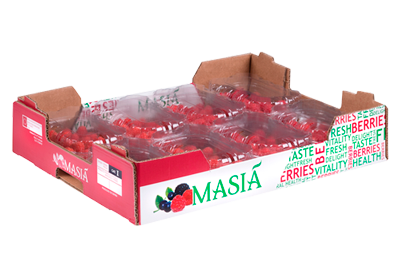 It is produced in all countries with a mild climate and it is a fruit that is very used, fundamentally, in countries of the north and centre of Europe. 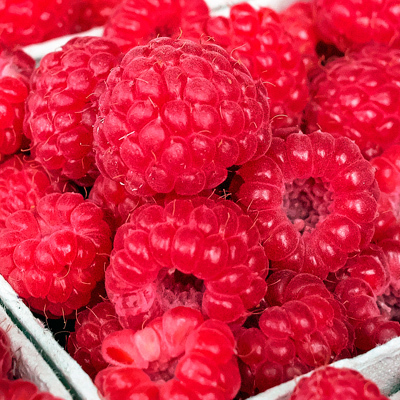 The nutritional properties that you acquire when eating raspberries are innumerable. Among them is the enormous amount of fibre, which improves intestinal transit. It is also an important source of vitamin C, a great antioxidant and repairer of bones and teeth. Other points to consider are that they are beneficial for processes, such as pregnancy, breastfeeding, stress, intense sports practice or chronic inflammatory diseases. In all these moments, eating raspberries is especially recommended. On the other hand, the folic acid contained in Huelva raspberries intervenes directly in the production of red and white blood cells, as well as in the formation of antibodies of the immune system. 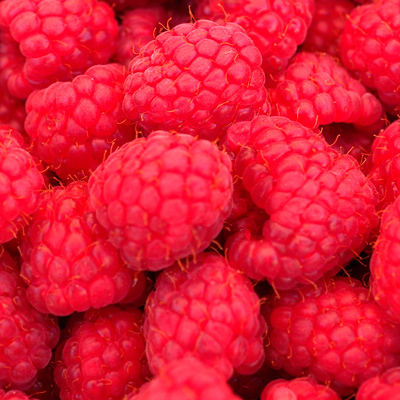 Raspberries refresh and, above all, stimulate the appetite. Thus, although it is a small fruit, it is usually consumed as an accompaniment to different dishes. Do not forget its protective effect on the body thanks to fibre. 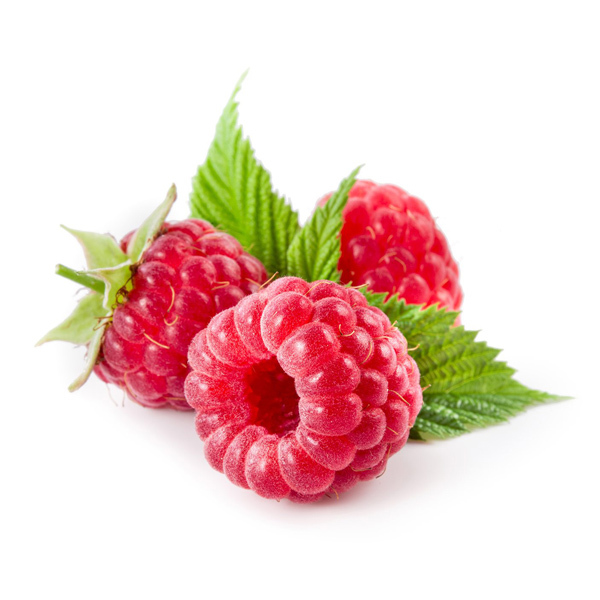 For example, a cup of raspberries (about 125 grams) contains around 10 grams of fibre. This nutrient is very beneficial for people with hypercholesterolemia or biliary lithiasis. As for consumption, fresh raspberries are usually consumed alone or with cream. However, they have much use in baking, in addition to preparing juices. They also can be used to make liqueurs and raspberry jams. Even so, although they are a great dressing for desserts and drinks, you can best appreciate their taste and texture by tasting them alone, freshly picked from the plant so they do not lose any of their properties. 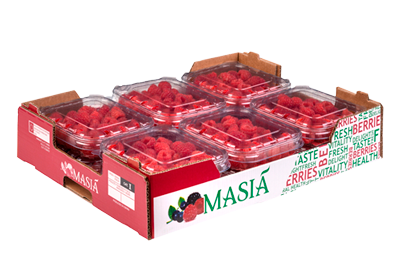 Just as we do in Masiá Ciscar with our Huelva raspberries. We use our own and third-party cookies to improve our services. You can get more information, or know how to change the configuration, in our Cookies policy.